Paladins will officially launch next week. Hi-Rez Studio’s hero shooter, which has been in open beta since September 2015, will see its full 1.0 release on May 8. Want to be a shoutcaster? Just start. As part of a two-week launch celebration beginning today, Hi-Rez say they’ll be giving away up to $100 million in in-game currency. Any player who has played the game during beta can simply log in to the game from May 8-31 to receive 200 crystals. The launch celebration will also feature an esports tournament in Las Vegas. 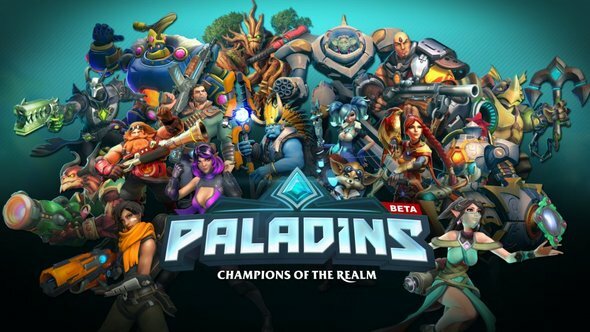 You can check out Paladins’ official launch trailer at the top of this article. The game’s full release will occur across PC, Xbox One, and PS4 early next week.